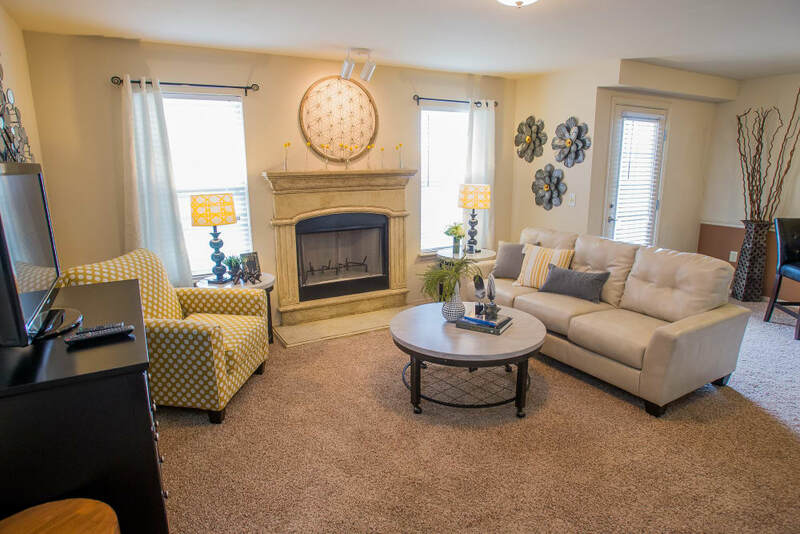 Experience high-end living at Park at Mission Hills. 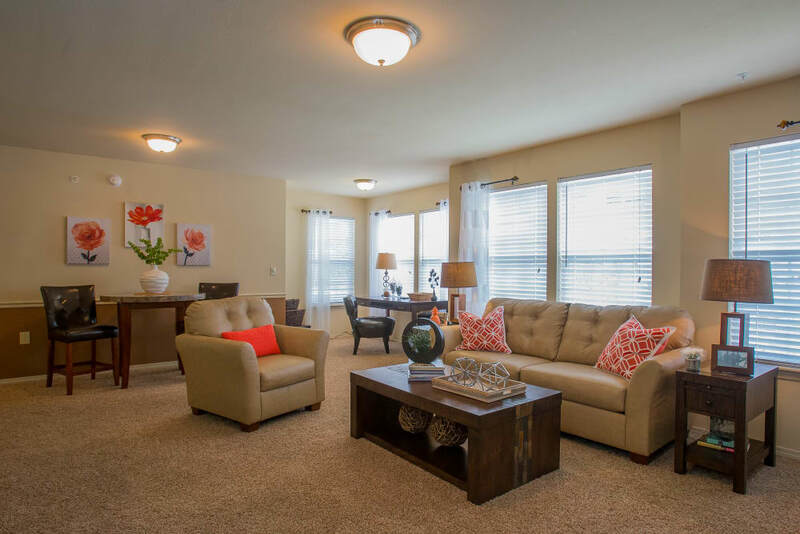 Our one and two bedroom apartments and lofts for rent in Broken Arrow, OK, are wonderfully situated near the Broken Arrow Expressway. 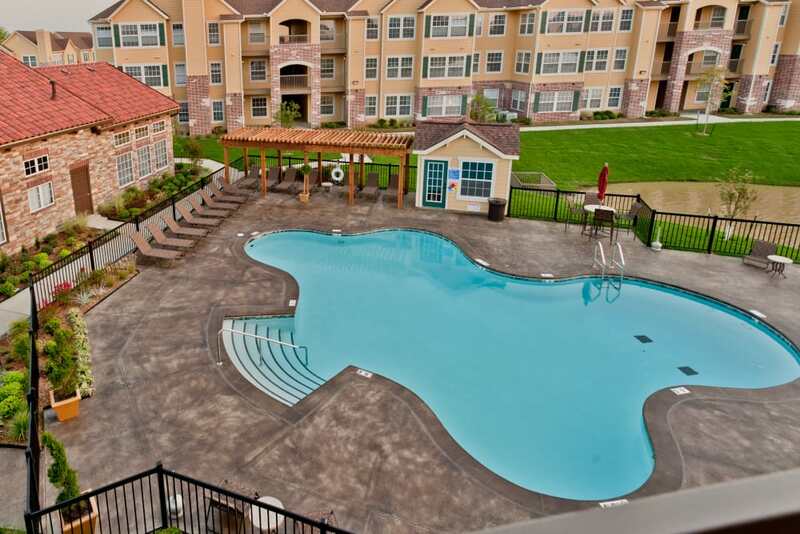 We offer premium amenities like two resort-style swimming pools and two 24-hour fitness centers. 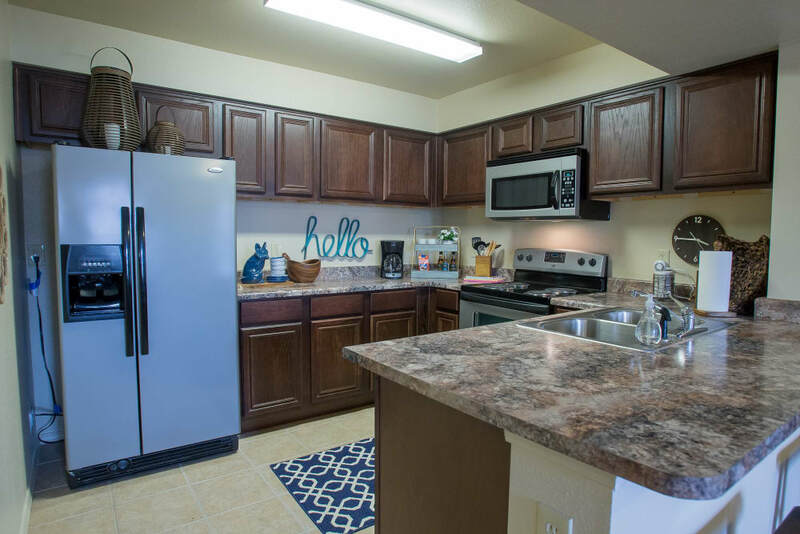 Comfort and style go hand in hand in our apartments, with handsome fully equipped kitchens, washer and dryer connections, and large walk-in closets. 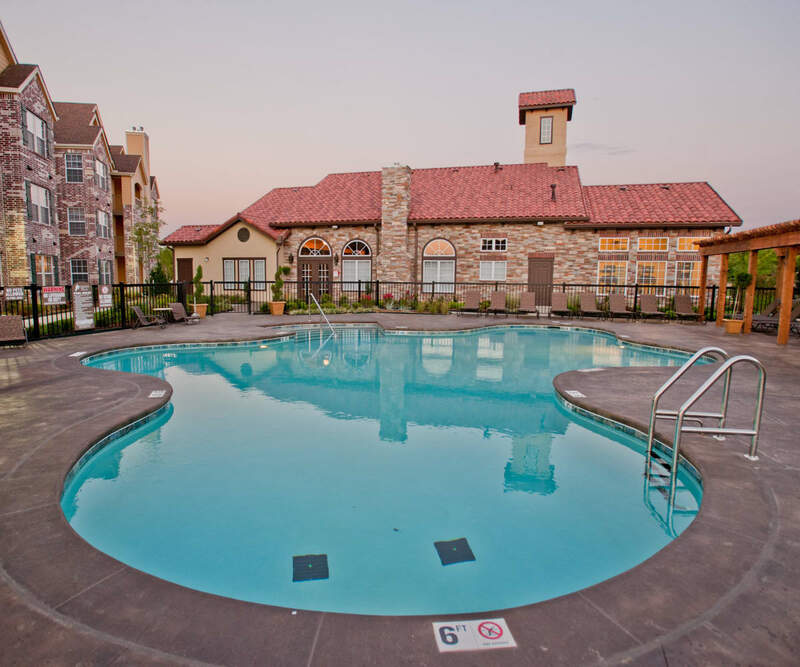 Our beautiful community is a short walk from Nienhuis Aquatic Facility and Nienhuis Park Community Center. Park at Mission Hills features a picturesque pond and a dog park that your four-legged friend is sure to enjoy. 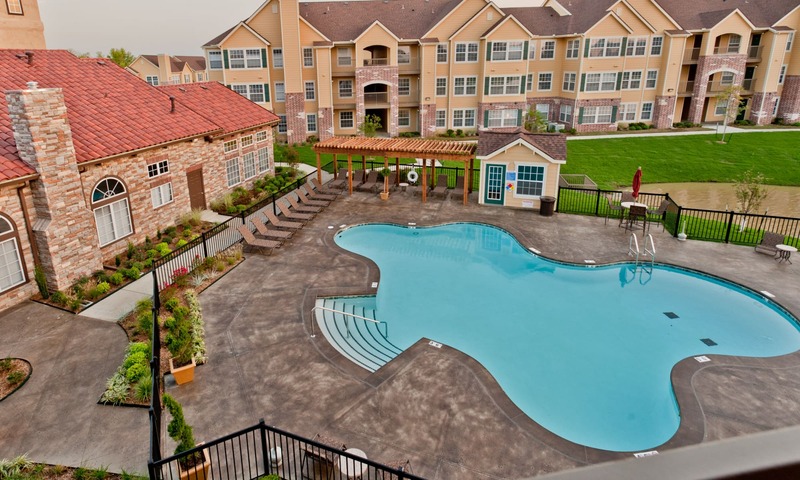 Park at Mission Hills offers laid-back living with excellent amenities in a beautiful setting. Our thoughtfully designed homes feature fully equipped kitchens with tasteful modern features like stainless-steel appliances. 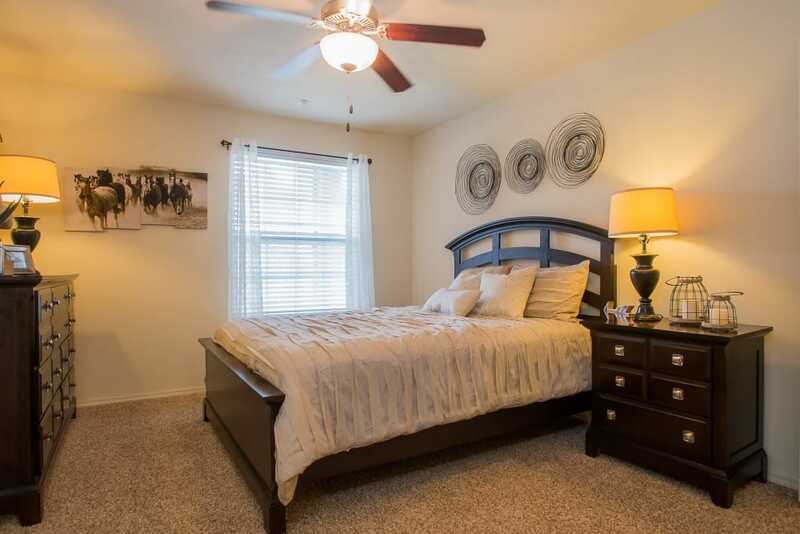 In each home, you’ll enjoy the convenience of washer and dryer connections, large walk-in closets, and central heating and air conditioning. 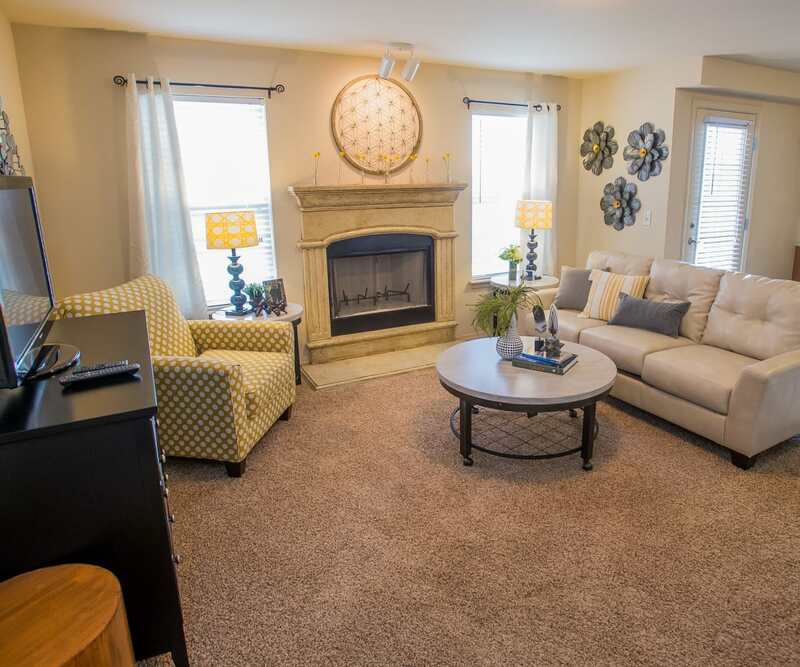 Visit our Floor Plans page to see our thoughtful layouts. 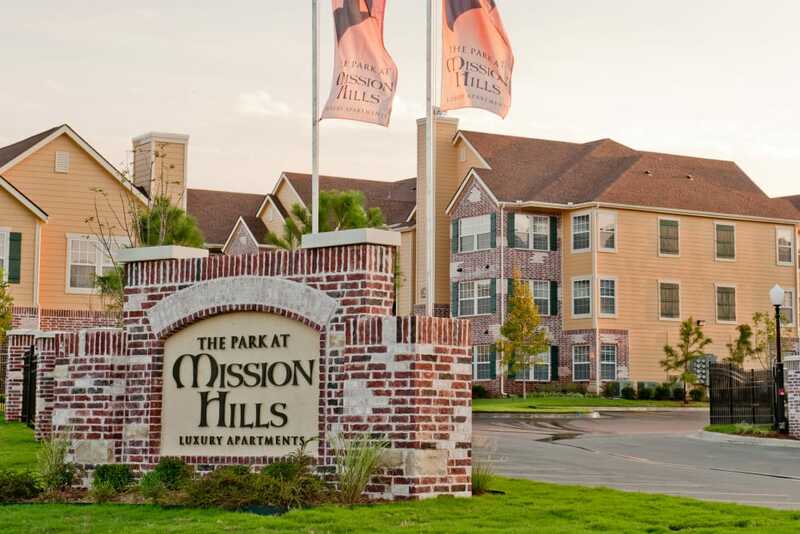 Park at Mission Hills is not only a wonderful place to live, but it’s an excellent place to enjoy your leisure time thanks to our luxury amenities. 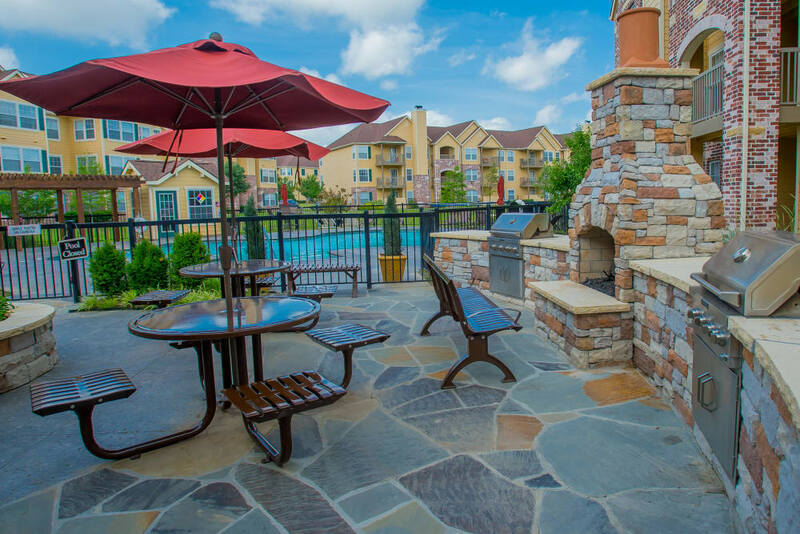 Whether you choose to lounge by one of the resort-style pools, get your heart rate up in the fitness center, host a cookout at our barbecue and picnic area, or mingle with your neighbors in our clubhouse, you are sure to enjoy your downtime at Park at Mission Hills. Our wonderful Broken Arrow location puts you close to everything you need, with grocers and eateries just around the corner. Head to Louie's Grill & Bar to enjoy a specialty pizza and signature fried green beans, while you catch a game on the big screen. Grab some groceries at Sprouts Farmers Market and stop at nearby Starbucks for your favorite seasonal drink.